With the amount of shows we go to a year it’s easy to look forward to one but not be completely blown away. In fact, to look forward to one and be overwhelmed with a performance during a set is a rarity these days. However this was one of those special nights. Having released one of their strongest albums of recent years, Tonight Alive (10) are back in the UK from down under with an arsenal of new songs to build ‘Underworld’, their 4th full length album. The announcement of the new album came with the shock departure of guitarist Whakaio Taahi, one of TA’s great influential cogs of the band, so it was a little surprising to see how the new album was a step up in many ways from ‘Limitless’ proving When TA get knocked down, they only come back stronger. Bursting onto the stage with flashes of white light Tonight Alive get stuck straight into the new material with ‘Book Of Love’. 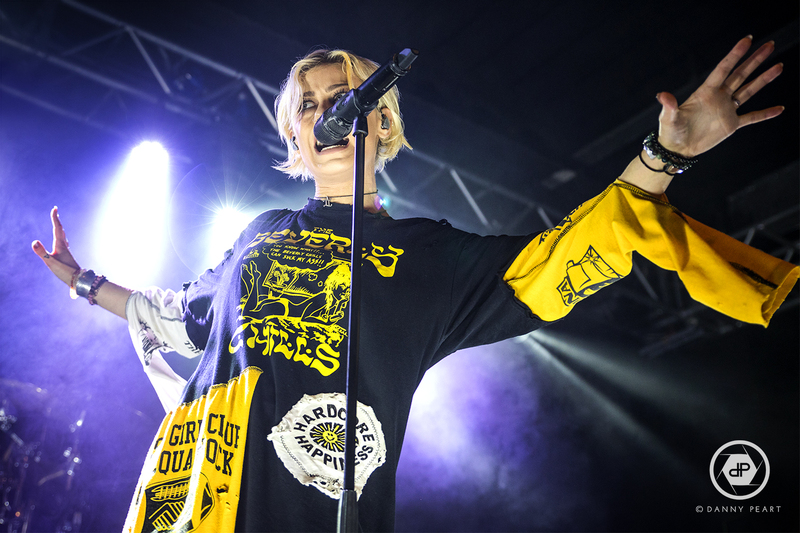 It only takes a few words from frontwoman Jenna McDougall of the verse to have the Leeds crowd singing along in seconds. ‘Lonely Girl’ and ‘The Ocean’ kick up a fuss as the tempo rises while the band and crowd alike are bouncing away. 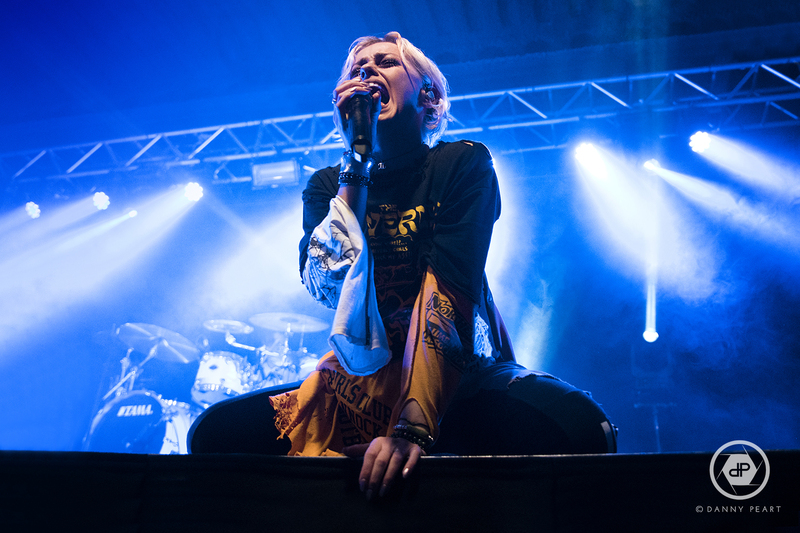 ‘Listening’ from Tonight Alive’s debut album may be around 7 years old, but it’s still one of our (and Leed’s) favourite tracks live, and judging by the performance it’s one of the bands also. Packed with energy and bursting through the speakers it still sounds as huge as it did the first time we heard it live, and to answer the question, not a single person in the room isn’t listening. The set is packed to the brink with powerful tracks from all 4 albums. 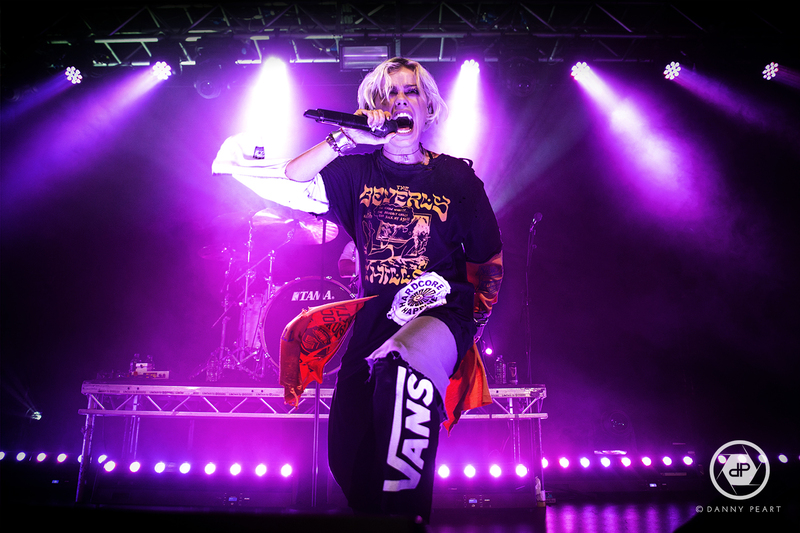 From ‘What Are You So Scared Of?’ and ‘Hell and Back’ to ‘How Does It Feel’ and ‘Disappear’, Tonight Alive have everything covered and there’s something for everyone. There’s even a few surprise additions to the set especially for Leeds. A stripped back acoustic session mid show boasts only the 2nd performance ever of ‘5 Years’ which was dedicated to a fan for their 50th live TA show, and the 2nd performance in the UK of ‘You Don’t Owe Me Anything’ to make things that extra special. As you would expect, they sounded incredible stripped back with Jenna’s vocals on top form. It’s inspiring to see the sheer amount of energy and determination from each band member to put on such an incredible show. 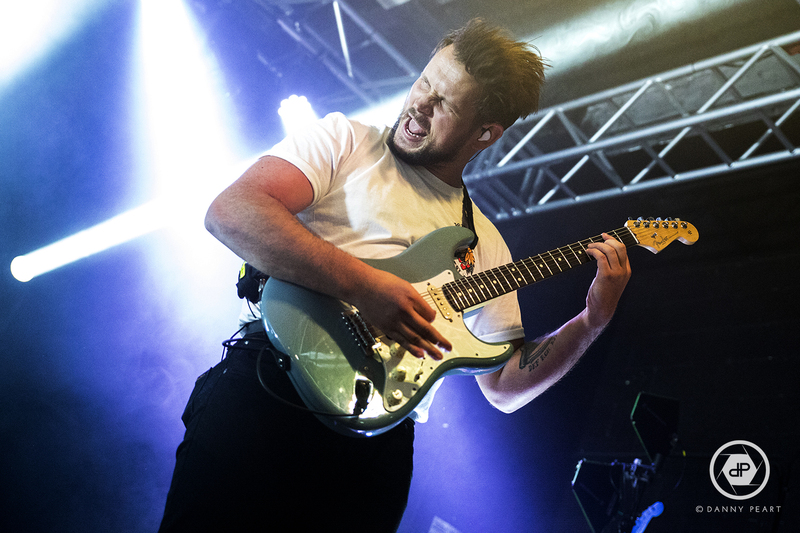 The now symmetrical stage formation is split between guitarist Jake Hardy and Bassist Cam Alder, with Frontwoman Jenna McDougall and Drummer Matt Best just behind holding them together with his solid play like glue. “Thank you for letting me take the shackles off” praises Jenna, and it certainly feels like Tonight Alive are really are free and rearing to take on the next chapter of their journey together. 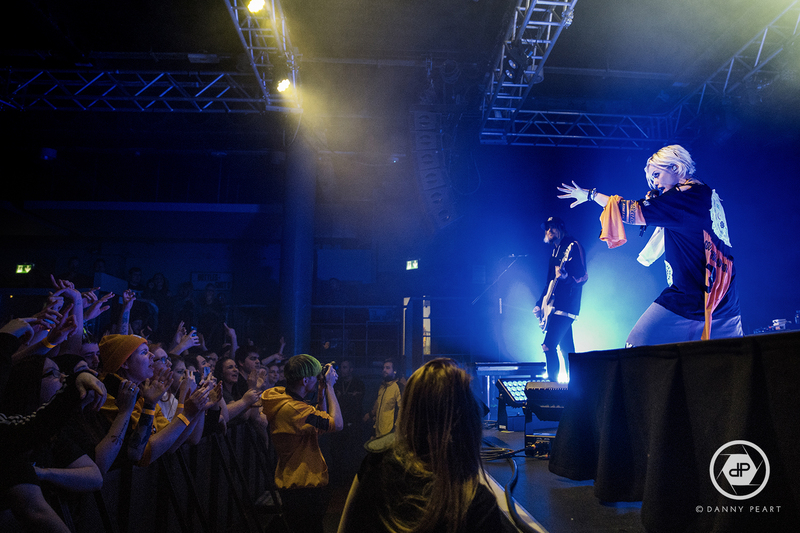 The set closes out just as fiery as it began with their big screen hit ‘The Edge’ and lead single from the new album – ‘Temple’ which finds Jenna jumping into the crowd at the barrier to get up close and personal with the TA fans for one last moment of the night. A flawless and faultless performance from a band who are finally reaching their full potential. A subtle hint at a return to Leeds later in the year suggests they are likely to be taking on the UK festival scene once again, and after this show they 100% should not be overlooked.